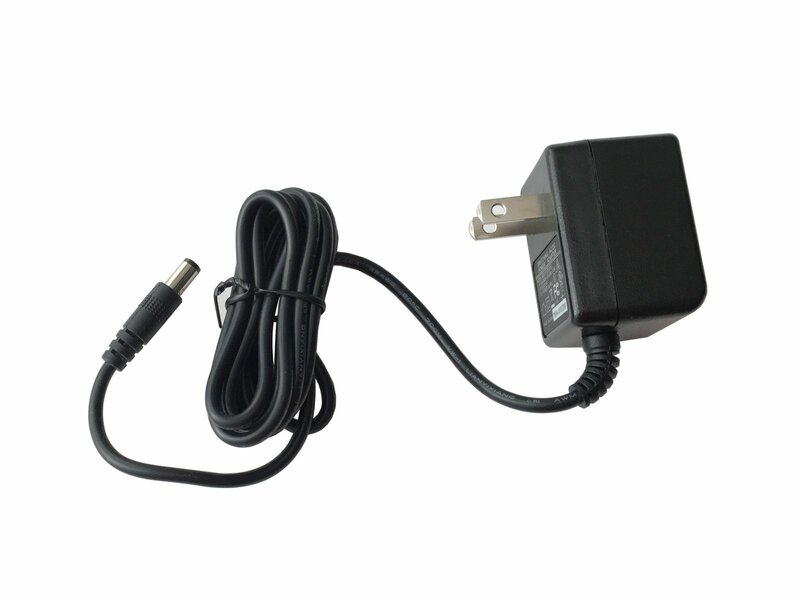 This 'wall-wart' style adapter is perfect for powering our Pocket Pianos (Standard & MIDI) and Bolsa Bass. It is also the same supply that ships with the Organelle and video synthesizer products if you need a replacement. It outputs 9 Volts DC (regulated), 1000mA with a center positive tip. Input: 100-240 Volts AC at 50/60 Hz. All Critter & Guitari instruments require a tip with center-positive polarity.